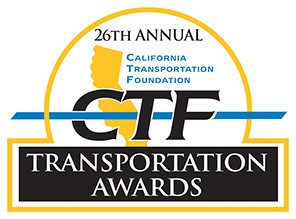 Tagged 26th annual, award, California, California Transportation Foundation, Ekness-Norton, finalist, Legacy Trail, Meredith Rucks, nomination, Penny Rucks, Sharon Waechter, Susan Lindström, Tammara Norton, Trasportation, Truckee, Truckee River, Zeier. « Crescents? What Are They Good For?